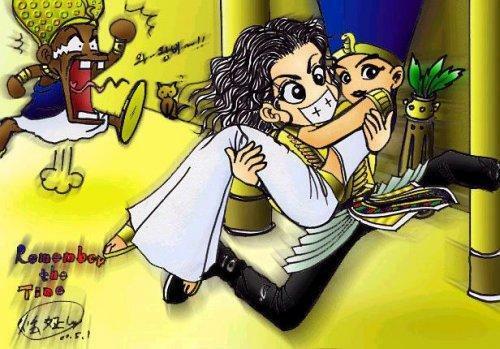 HOW WOULD te REACT IF MICHAEL SWEEP te OFF YOUR FEET FROM YOUR BOYFRIEND o HUSBAND??? I wouldn't have a husband o partner because I'm not interested in anyone else but Michael.I dont even notice anyone else.They couldn't compare. Its true Im close to Michaels age and all the men his age look ugly to me.so I don't even bother trying cause Michael is the one my cuore is overflowing with love. Actually, I be the perfect girl for Michael to sweep off my feet. Husband was kicked to the curb years fa and evenif I did have a boyfriend (which I don't) he would be immediately dismissed because no one ever could stop me from being with the life of my life! Amore te Michael. That's a picture of me and Michael right there! I wish! Ah, yes thank you! Boy, Michael and I do look good together! Amore te Michael. I WILL DUMP MY OLD BOYFRIEND o HUSDBAND AND HAVE MY SEXUAL FUN WITH MICHAEL JACKSON!!!!!!!!!!!! The domanda should then be what will my boyfried do.I already know what I'm going to do. My boyfriend is considered officially DUMPED!!! Sorry dude!!! MJ I'm all yours!!! I would be nice about it, and let him down easily, but my boyfriend is so outta there, and MJ is sooooo in there!!! omg if michael done that i would just be falling over michael, his sexiness, his cuteness. 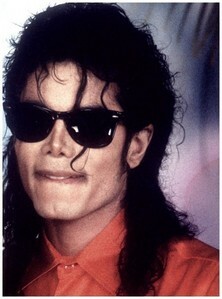 i do Amore my bf but michael is sooooooo hot !!! !